Welcome to All City Storage, how storage should be. Lots of Options. Low Prices. 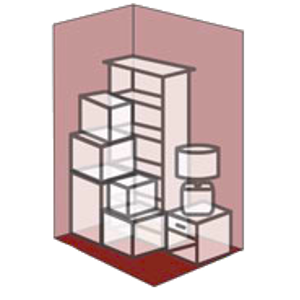 We have seven unit sizes ranging from 25 to 200 square feet, lower prices for upstairs units, and discounts for paying in advance. Use the All City Storage moving truck for free when you move in! Contact us today to receive more information about this offer. All City Storage always has web specials for new customers like pre-pay discounts and free use of our moving truck. 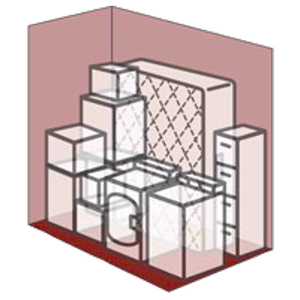 All City Storage is your corporate and business off-site storage expert. Learn how we can make a real difference for you. The GUARANTEE of All City Storage is your satisfaction! 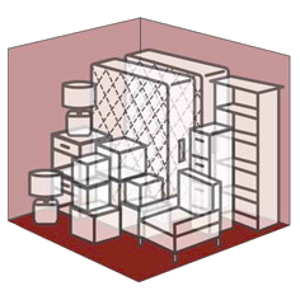 From advice on moving services and supplies to recommending the best space for your individual needs, we will do everything possible to ensure that you are a very satisfied customer and that you are confident that your stored goods are safe and secure. 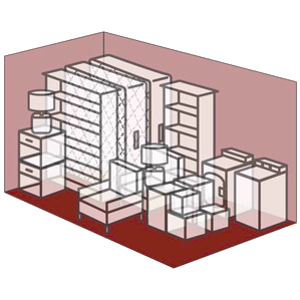 Why Choose All City Storage? 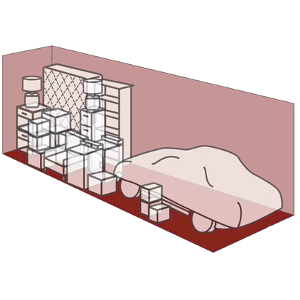 With options ranging from 25 to 200 square feet, drive-up ground-level units, and doors that are high and wide, All City Storage can meet nearly any self storage needs! Looking for Business Storage Services?